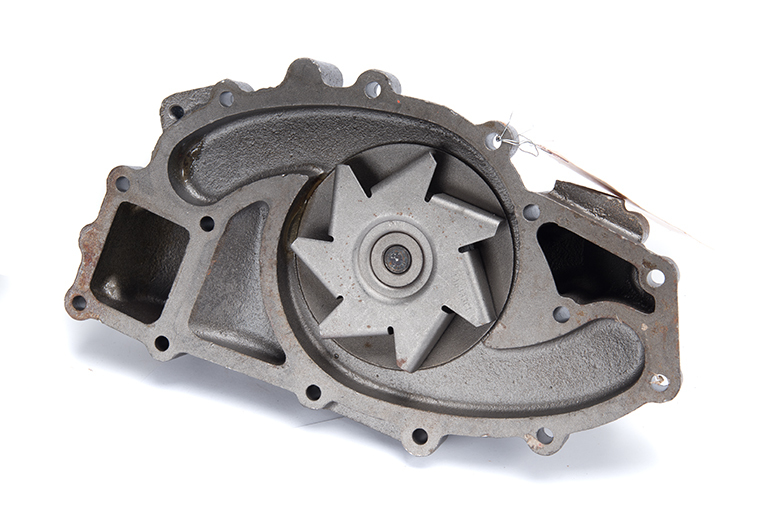 Water Pump - New Old Stock 6.9L/7.3L model engine(s). 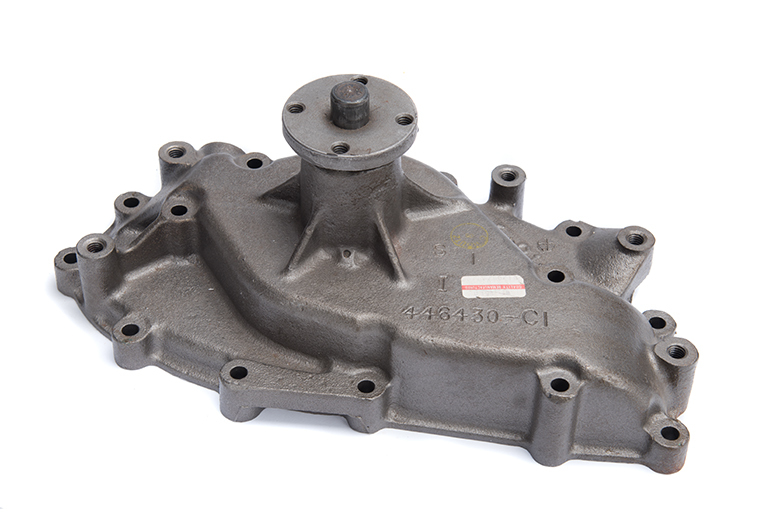 Water pump for 6.9 and 7.3 Engines NOT made in China. This is the real part made in USA. We only have two. So if you want one at this price, order now. NEW OLD STOCK might be the last one we ever see.